Monsters Assemble 3D is a simple yet satisfying matching game designed to develop your child’s fine motor skills and color/shape recognition. 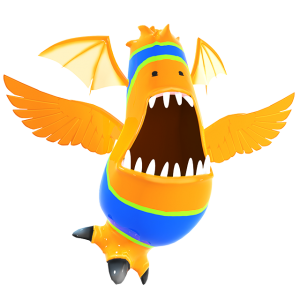 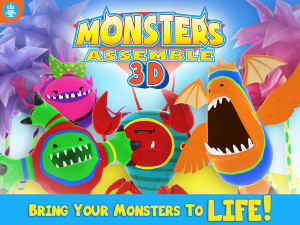 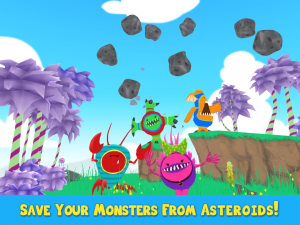 Children use simple touch controls to assemble friendly monsters within a vibrant 3D environment. 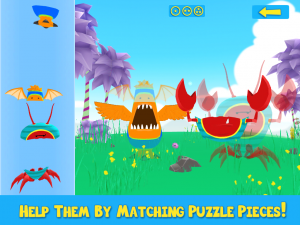 10 unique 3D puzzles of increasing difficulty. 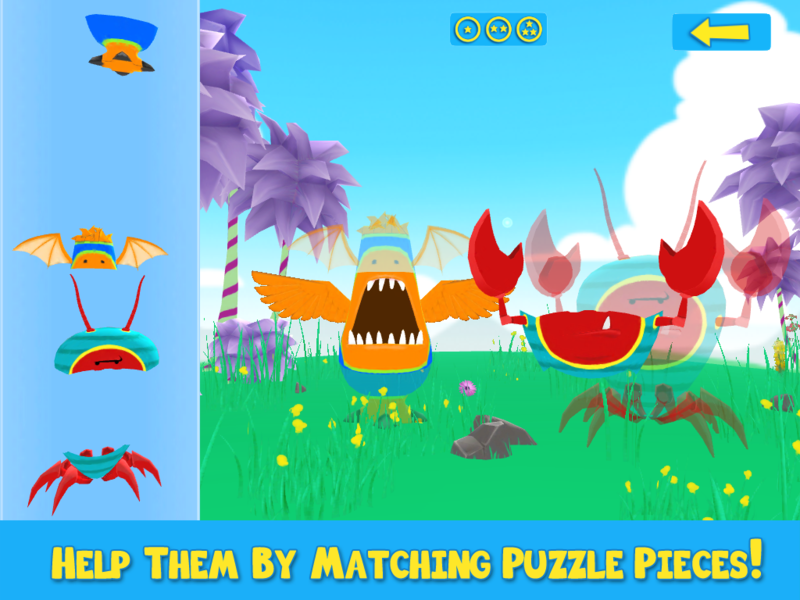 Geared towards kids 1 – 6 years of age. 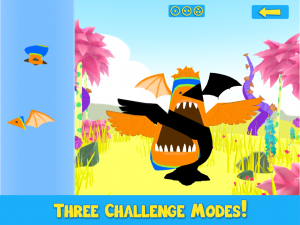 Three challenge modes = hours of fun! 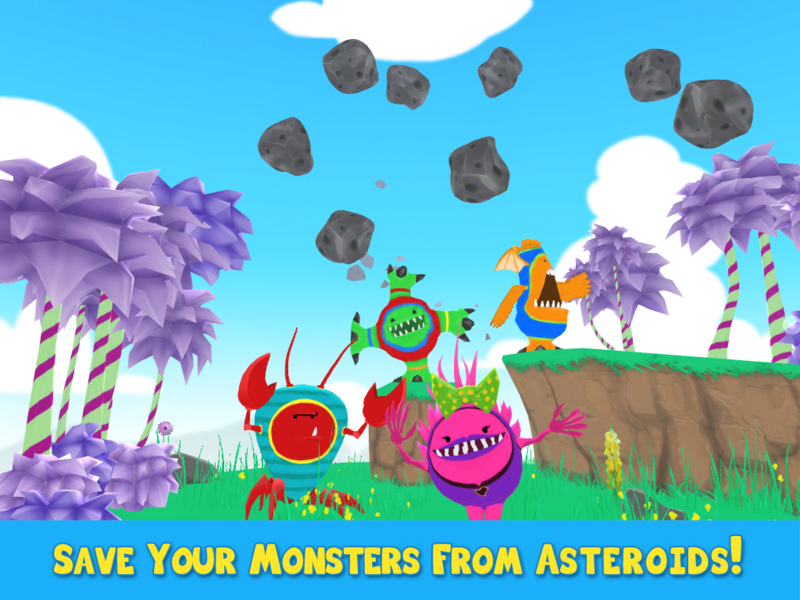 Asteroid mini game with puzzle completion. 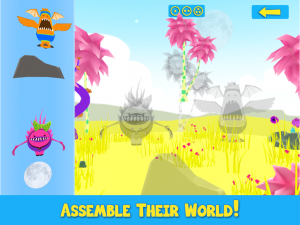 First 4 levels are free! Remaining levels can be unlocked with a single in-app purchase.